May Gibbs – the Australian children’s author and illustrator who brought us the magic of Snugglepot and Cuddlepie, as well as many other timeless Aussie tales, is being remembered with readings, performances, coins, stamps and new release books. It’s been 100 years since May’s first book Gumnut Babies was published in 1916, which detailed beautifully, in words and pictures, an imaginative bush fairy tale. 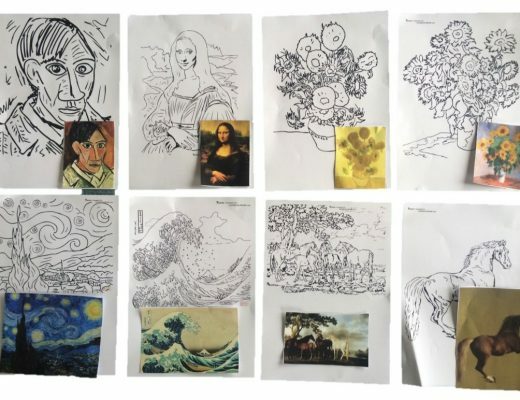 This first book was an immediate success, and May went on to write and illustrate many more, as well as Australia’s longest running comic strip – Bib and Bub. But it’s Snugglepot and Cuddlepie which she is perhaps best remembered for, a story which many Australian children grew up on, and continue to share with their children – and a book which has never been out of print since its first publication in 1918. May’s deep love and understanding of the Australian bush was portrayed in her work, engendering in children her own love of nature, and making a lasting contribution to Australian folklore. 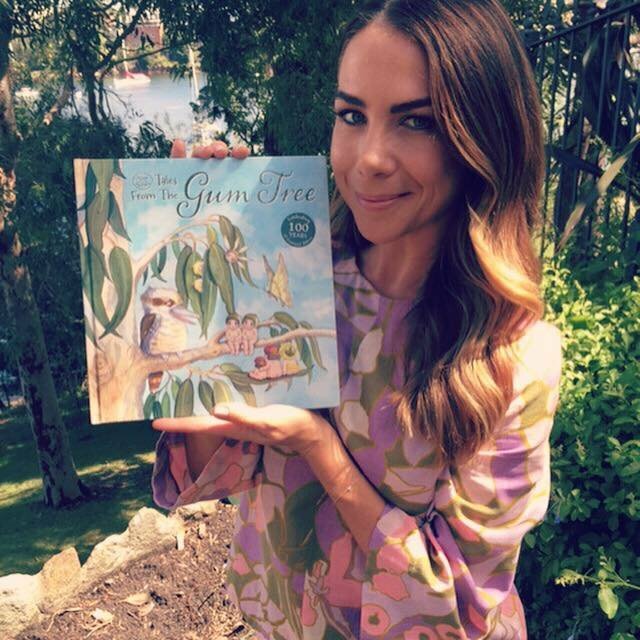 Today, actress, radio presenter and mum Kate Ritchie is joining in the 100 year celebrations with the release by Story Box Library of her video storytelling presentation of Tales from the Gum Tree. Written by Author Jane Massam and illustrated by Caroline Keys, Tales from the Gum Tree was inspired by the original Gumnut Babies work by May Gibbs. The collaboration with Story Box Library brings May Gibbs’ characters to life in a vibrant, interactive experience which is sure to captivate a new generation of readers. Tales from the Gum Tree is also available in hardback and paperback from Scholastic. 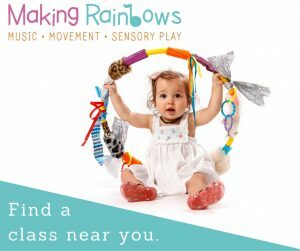 When May Gibbs passed away in 1969, she bequeathed 50 per cent of the copyright of all her works to The Northcott Society and 50 per cent to Cerebral Palsy Alliance. Through her foresight and generosity, proceeds from the sale of May Gibbs products have supported thousands of Australian children with disabilities and their families. To continue the celebrations, the colourful world of May Gibbs’ classic Snugglepot and Cuddlepie has sprung to life in a delightful stage production for children aged five to 10 years and their families. Playing at 40 venues across Australia as part of a national tour, everyone’s favourite gumnuts are on a mission to see a human – but only in the distance! 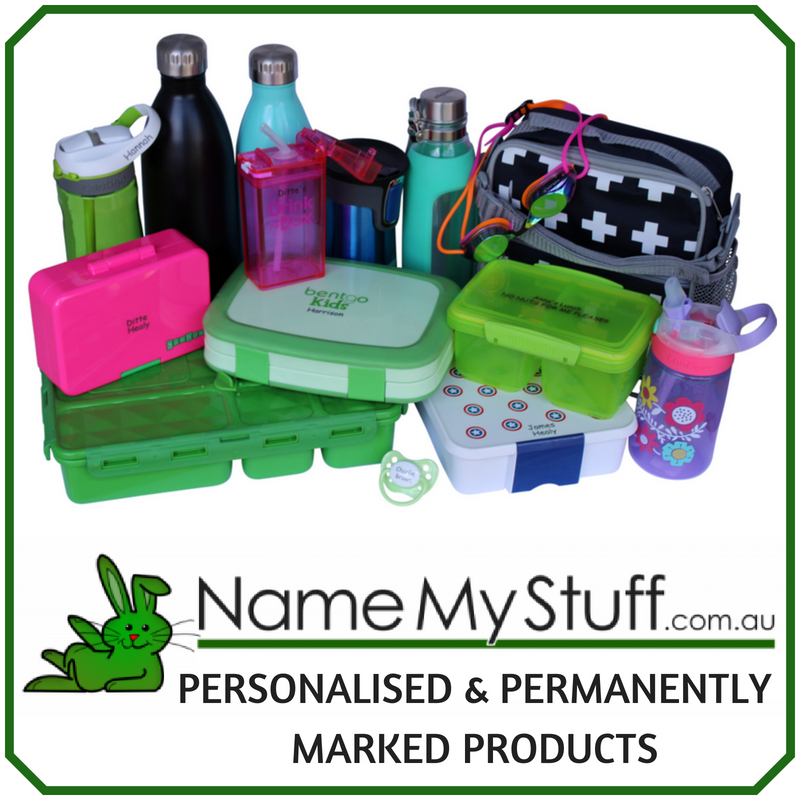 On their journey to the big city they meet friends and foes including Professor Kookaburra, Mrs Fantail, Mr Lizard, Mr Frog, Mrs Snake, Mr Possum and, of course, Little Ragged Blossom. Can Snugglepot lead the way? Can Cuddlepie hold his nerve? Can they avoid falling victim to the Big Bad Banksia Man? 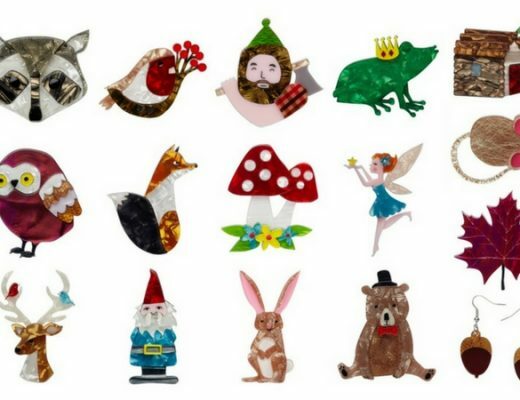 For May Gibbs collectors, Perth Mint is marking the centenary with a limited mintage releasing a 100th anniversary Gumnut Babies coin and book set. Australia Post has also released a Gumnut Babies stamp pack and Gumnut Babies stamp and coin cover to celebrate this milestone. Fans can also visit Nutcote, the Sydney harbour-side home of May Gibbs in Neutral Bay. Now a museum of her works,surrounded by beautiful gardens, Nutcote can be enjoyed by children and adults all year round. I suspect that this is just as May Gibbs would have liked it. 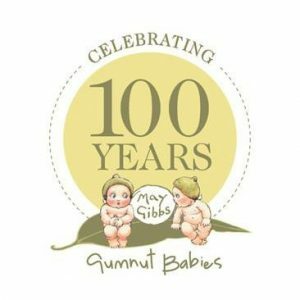 For more Gumnut Babies 100 Years announcements throughout the year, visit the official May Gibbs website, and follow the Facebook page and Instagram account.